What is Cashew Nut Finance? We see many nut traders from the start of the year working with us to try and structure transactions between Africa and Asia. This is due to high demand in countries such as Vietnam for cashew nuts; as crushing is carried out there and re-sale prices are very high when re-exported. The cashew season of export usually starts between February and March to June and July; starting negotiations with end buyers from the end of November. 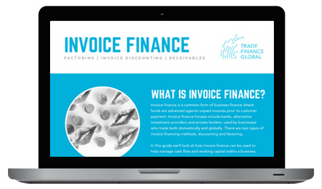 There is very high demand; but planning and understanding the trade finance cycle is key. It is recommended that moisture content is between 8-10 percent; so that there are no quality issues. However, contracts usually state that anything below 12% is acceptable. A number of other parameters that are usually agreed to are that foreign matter is not over 5% and also any defective product is kept lower than 10%. The purchase prices vary widely in relation to the amount being bought, origin, quality etc; but it is important to know that cashews are graded depending on their level of whiteness and state of the kernel. It is important to note that there are 4 colours, which are used, and product is graded as such. At the kernel level, there are four styles of break and six sizes per pound that nuts are broken down into. It is standard to see a purchase order of 100 metric tonnes upwards and usually the cycle we see is purchasers from Vietnam buying through brokers or traders from Africa. On the whole, kernels are required to be kept dry and will be shaped in their characteristic way. To decipher a grade; this will depend on whether the product is scorched, the quality and whether product is broken. It is also important to pay attention to the outer skin and make sure nuts are free from (CNSL) oil. An obvious specification is that it should be made clear that cashew kernels should be free from all living insects and resultant damage along with any contamination that may come from rodents or infection. Buyers are very particular about the smell of the nuts; which should remain natural. This is along with the moisture content: This should not be over 5% by weight. There are many debates around how cashews should be transported. 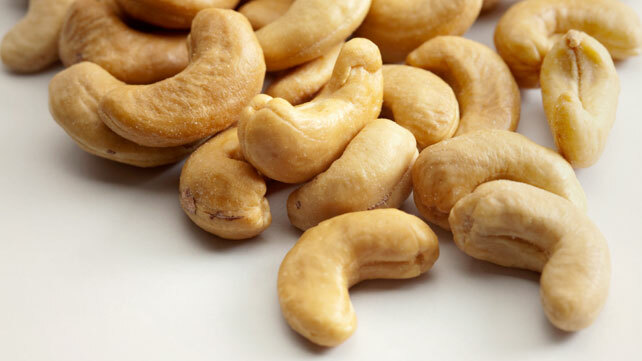 Cashew nut kernals should be preserved in an area that is dry, cool and clean. One should make sure that any storage is kept away from foreign smells and all potential elements that could lead to impurities. Due to the brittle nature of the product; it is important that loading is carried out with care. Transportation should be done in the same way as outlined above. We have seen the demand for cashew nuts increasing. It is claimed amongst various sources that Việt Nam is expected to export over 360,000 tonnes of cashews this year with a value north of US$3 billion this year. This will show an over 3% increase in volume and over 5% increase in value. This is all according to the Việt Nam Cashew Association (Vinacas). It is widely thought that this trend will continue due to the perceived health benefits of nuts. It has been widely reported that domestic cashew processors did not have the required product to keep up with orders. We have seen an over 10 percent year on year rise in relation to cashew nuts being exported from Africa. As well as the strong demand from Việt Nam; in recent years we have seen increasing demand from America, Chinaand the Netherlands. There are fears that sale pricing is being increased in America and authorities in China are tightening their grip on the commodity by raising hygiene and safety standards. We see that the market is moving to a safer place; where there may be greater standards expected of exporters but this will only push out the smaller unprofessional players. 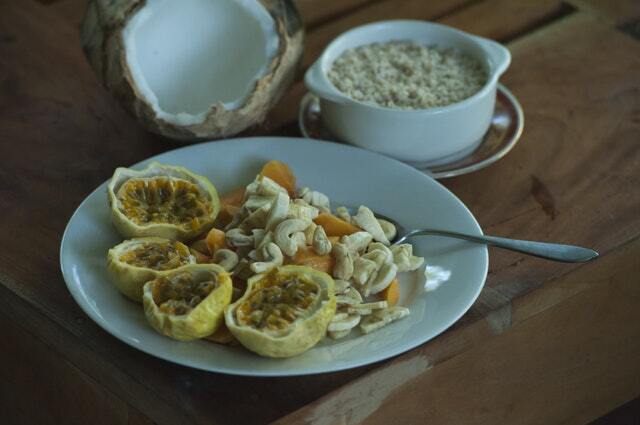 The US has been the largest import market; taking over a third of the exported cashew nuts from Vietnam. Demand is then roughly split (around 50 percent) between the EU and China with the rest of the world picking up the remaining. Vietnam makes up almost half of all cashew nuts exported globally. We see this trend continuing and demand growing. When a customer wants to finance cashew nut projects or materials, we will assist in creating a financing solution at the best rate that is based on your businesses circumstances. This is then repaid over time. What is the SIC Code for Cashew Nut ? The company based in London provided exported cashew nuts to suppliers worldwide. Trade Finance Global helped secure finance on purchase orders for the cashew nuts.